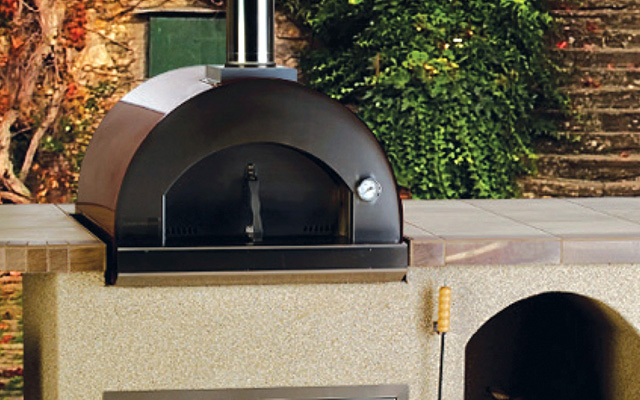 The 7 Burner Premium is a 7-Burner stainless steel built-in gas barbecue grill with an infrared back burner. It is also our largest grill head and the most versatile. 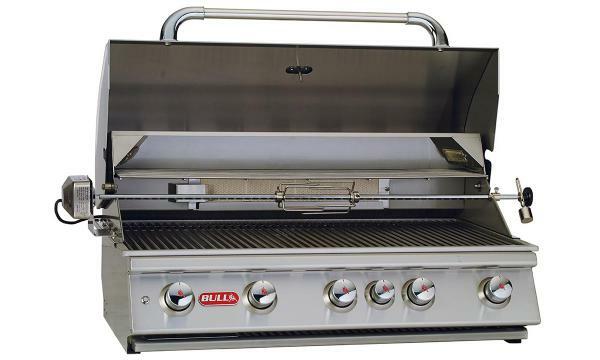 The Angus grill head is a 4-Burner 30” stainless steel built-In gas barbecue grill with an Infrared back burner. 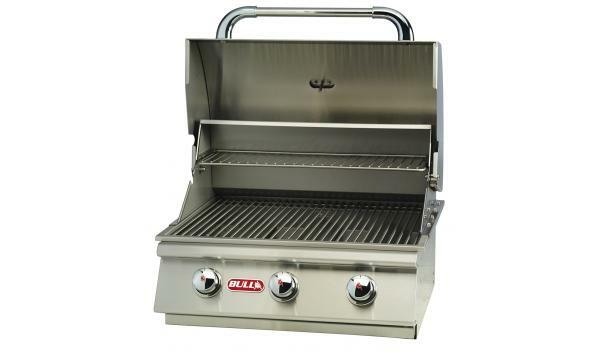 It is also one of our most popular grills. 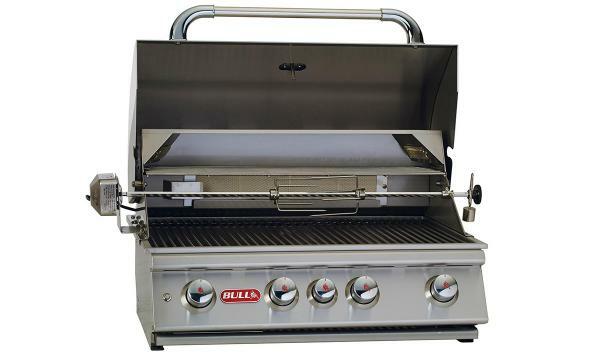 The Bison grill head is a 30-inch stainless steel charcoal grill. 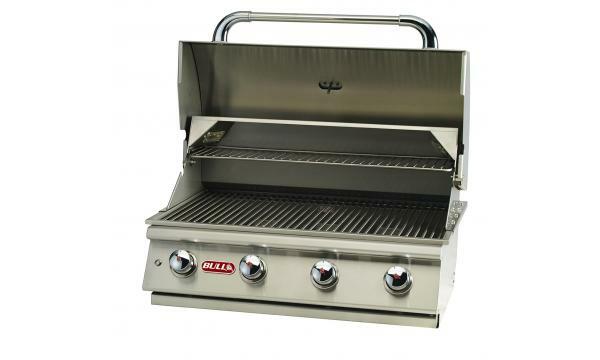 The Brahma grill is a 5-Burner 38” stainless steel built-in gas barbecue grill with an Infrared back burner. 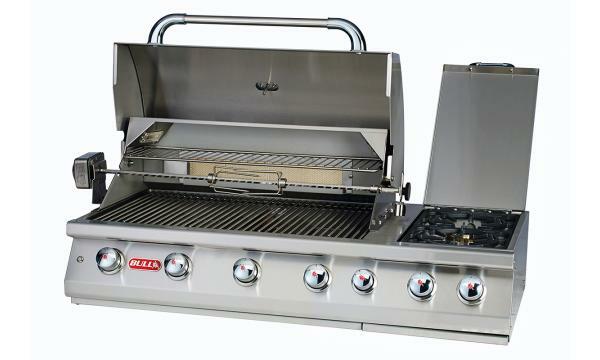 The Lonestar Select grill is a 4-Burner 30” stainless steel built-in gas barbecue grill. 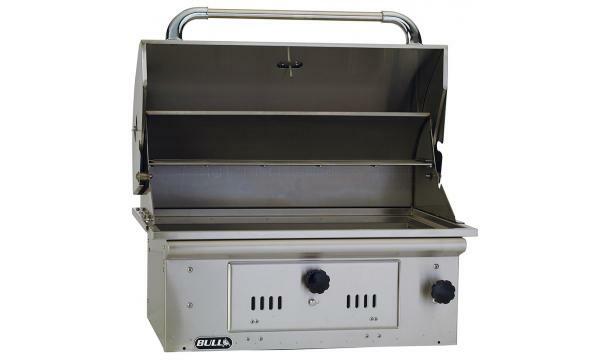 The Outlaw grill head is a 4-Burner 30”stainless steel built-in gas barbecue grill. 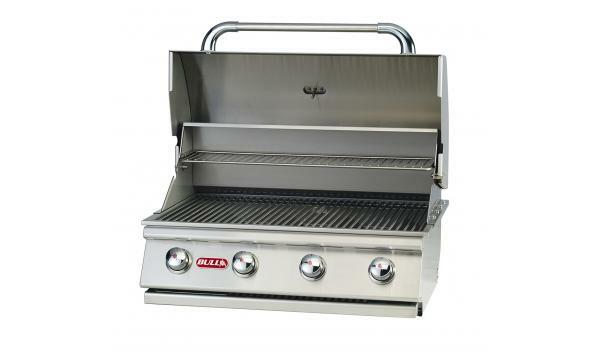 The Steer grill head is a 3-Burner 24” stainless steel built-in gas barbecue. 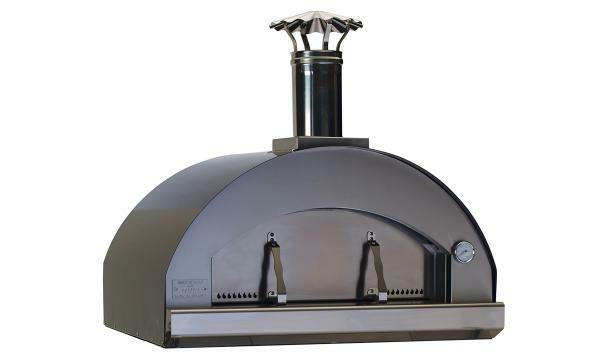 The new Extra Large Pizza Oven is wood-fired and built in Italy with solid welded construction, steel & electro galvanized steel. 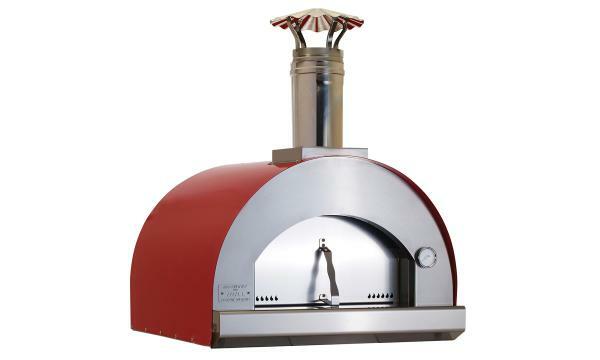 It can be combined with a cart or island and placed in your outdoor space for delicious homemade pizza on-demand!